We search for simple, eloquent solutions to complex problems. We minimize construction costs by eliminating the extraneous and focusing on the overall efficiency for the most streamlined designs. 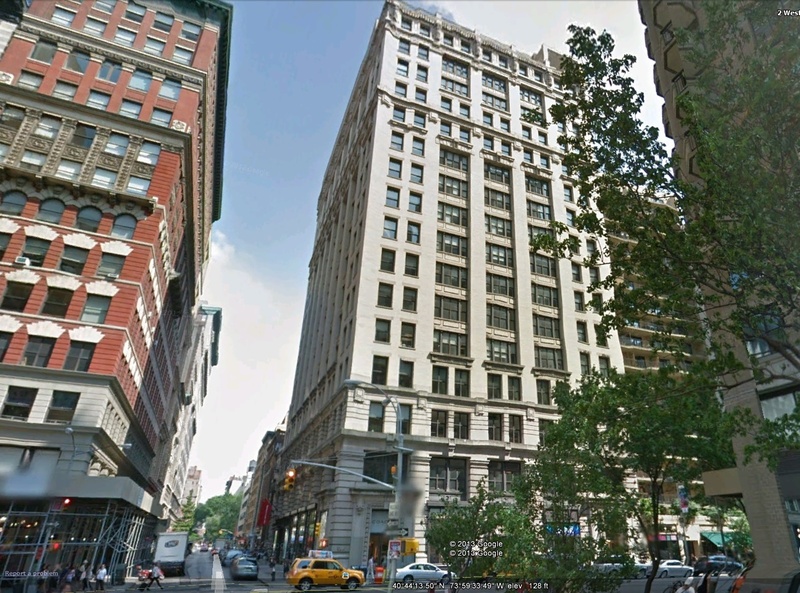 135 West 41st Street, 5th Floor New York,NY 10036. 26 Mountain Way, West Orange, NJ 07052. 125 South Clark street, Chicago, IL 60603. 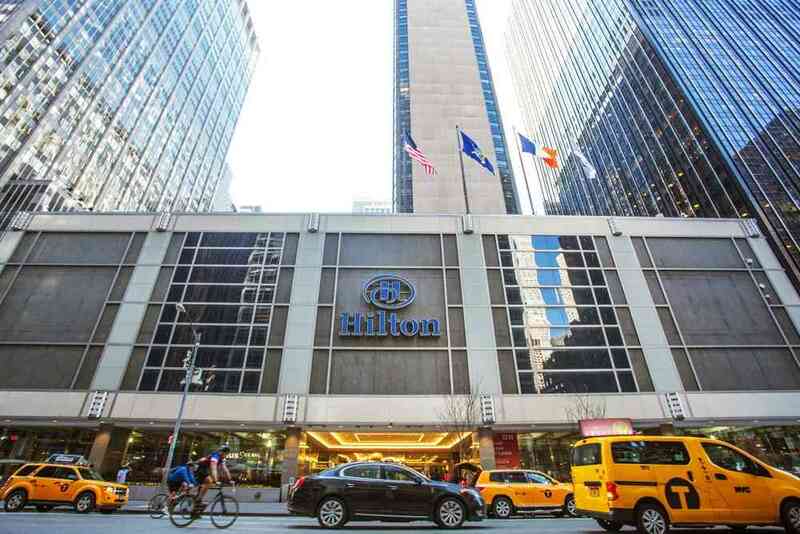 We provided mechanical, electrical, plumbing, and fire protection for the renovation of Executive Level and Presidential Suites for the Hilton’s Midtown hotel. We supplied services for the gut renovation of the 16th floor in order to create a modern, open plan office and classroom space. Alterations included new VAV HVAC system for individual comfort, as well as new power and lighting. 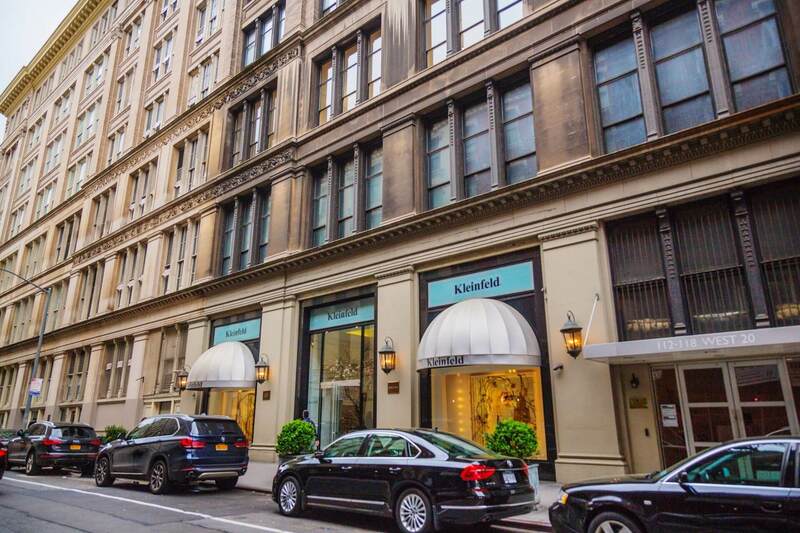 We have provided full MEP/FP engineering consultation services for the gut renovation of the world famous Kleinfeld Bridal Boutique.